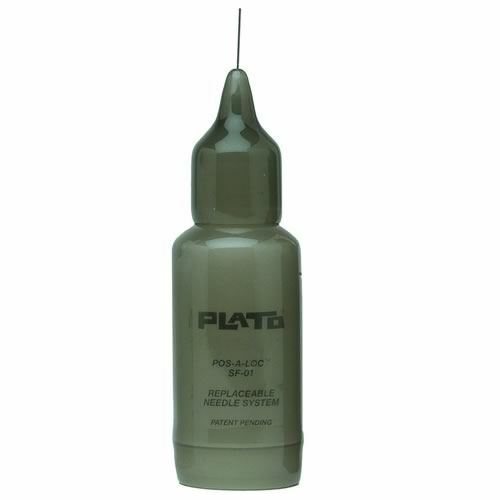 Needle bottles are ideal for precisely controlled flux applications. 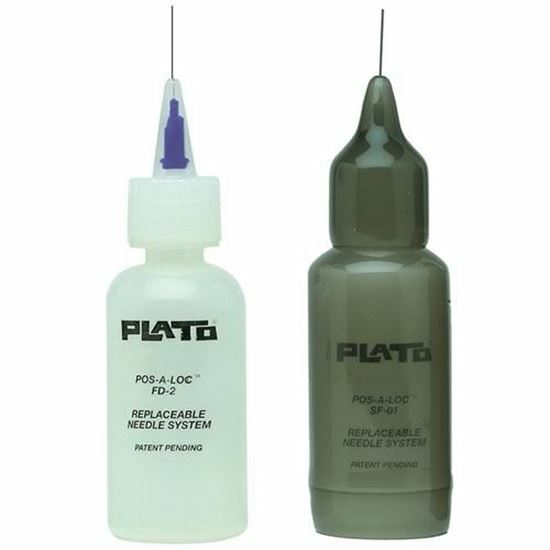 Two different needle sizes are available: 0.25mm for low viscosity no-clean and aqueous fluxes and 0.50mm for higher viscosity rosin-based fluxes. 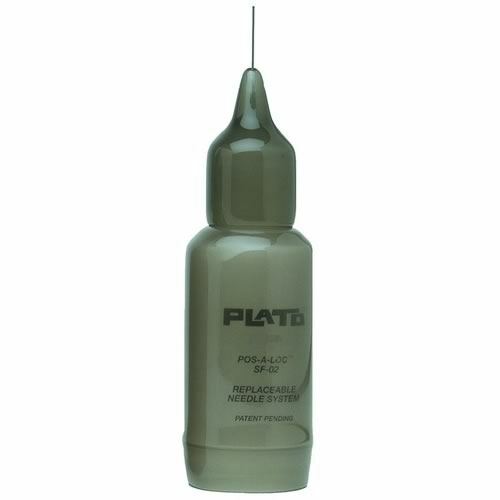 Each bottle is available in standard plastic or with optional ESD-safe cover. 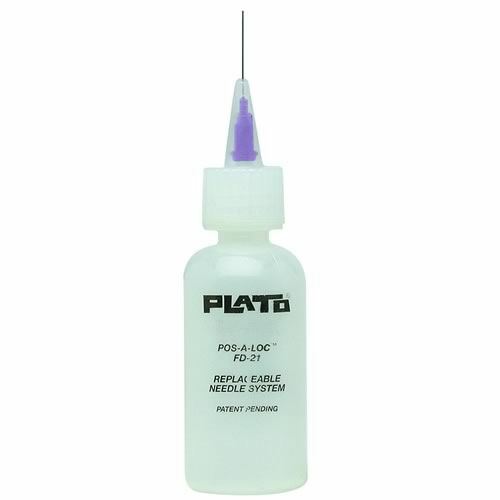 0.01" (0.25mm) needle - Ideal for low viscosity no-clean and water soluble fluxes. 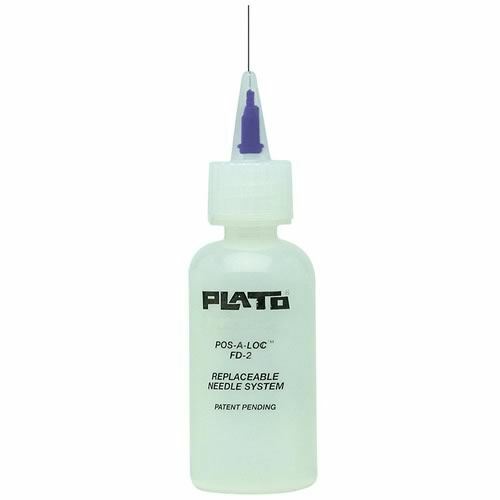 0.02" (0.50mm) needle - Ideal for higher viscosity rosin fluxes.